ZAYN, the name itself says a lot about him... it means 'Beautiful', which he really is. I have been such a loyal follower ever since the world’s No. 1 boy band 'One Direction' came into existence. And I still reminisce the day when he left the group, leaving all the #fangirl with broken hearts, some even got angry and confused over his sudden decision. Nobody really knew the story, nor did anyone understood the reason behind his exit from one of the best world-renowned boy band. I mean who could have ever imagined. Right? Come next day, stories and rumors hovered the news, but Zayn was nowhere to be seen, nor did he explain the turmoil. The simple line of him enjoying a “normal 22-year-old who is able to relax and have some private time out of the spotlight” was all we heard from him. No sooner did he said that, and the release of his first single as a solo singer made headlines. However, when his first book ‘Z’ came out, everybody waited with bated breath to know what the book was all about. Was it about his life? Was it about the boys or his fiancée? Or was it more about his musical journey? Nobody really knew. The book is a sincere revelation of his life as a singer, the issue one go through when you are in the limelight. It is ‘not’ just an autobiography, but his own thought, some inspirational stories and more of his never-before-seen photographs. (Grool). The book is well written and carefully inscribed with a purpose. Knowing him as a person who is shy and silent, it is quite a personal experience for him to confess about his personal life, about his anxiety problem. It was something which we never saw it coming. His relationship with the ‘Boys’ was highlighted, and judging by what he has to say, I don’t think there is any bad blood between them. An honest review of his book will be… Zayn has reached his zenith and he has come a long way. He openly spoke about his life and turned it into a book for his fan, he wished to share his journey he has taken so far. 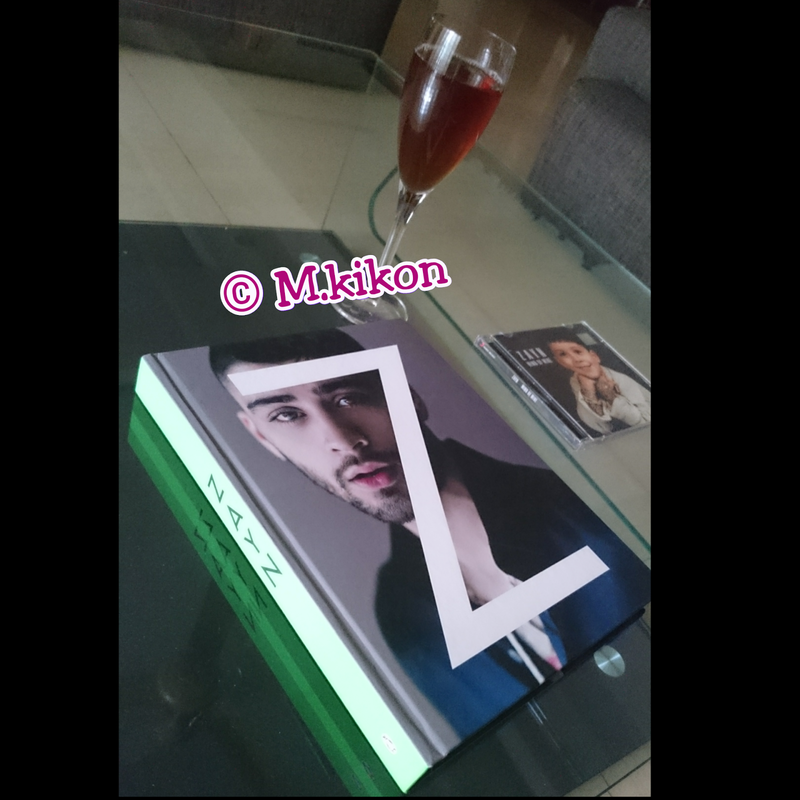 Just reading the book will tell you how much this silent, shy looking, 24 years old man from the biggest Boy band ‘One Direction’ has so much to say in words. The book is an open expression of his heart. Not trying to sound bias, but I like 'Love' the fact that he is such a creative man. His dedication for music, his love for family is something I strongly respect. His work in term of writing is exclusive. He is unique, He is perfect. He is an Art. Period. Grab a copy now, before you start judging him for what he is, and for what he has done already.